Review Summary: Govinda and Ranveer might be the best parts of an otherwise average plot! Now that's a killer I can get behind. 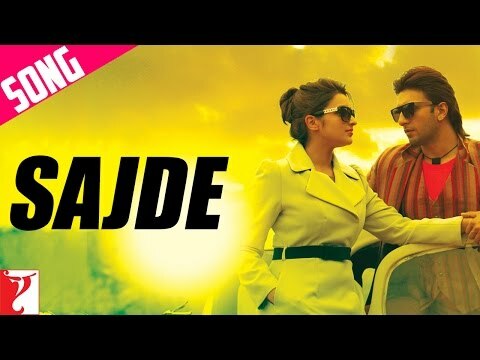 ‘Kill Dil’ is at the most a one time watch! 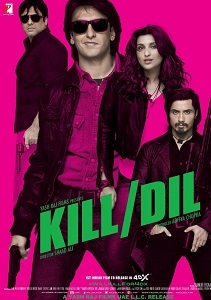 You may watch Kill Dil only if you are a fan of any of the actors. I would say, let it pass. With style trumping over substance, Kill Dil fails to win over our hearts. We wish we got a better story line and more of Govinda! But it’s Govinda who steals the show. It’s hard to believe that it’s the same actor who did ‘Hero No. 1’ in 90s. The anti-hero role he plays is par excellence. Films like Kill Dil make you wonder how they were made in the first place. Is this the same filmmaker who once made the endearing Bunty Aur Babli"? Shaad brings down with him some of our very best technicians like cinematographer Aveek Mukhopadhyay and editor Ritesh Soni who have done their most patchy work in this film. (IANS)"
Ranveer Singh, Govinda and Ali Zafar starrer is a roller coaster ride! Govinda makes his comeback with a crucial role in this romantic action entertainer which hits the theater today. Let’s see how it turns out to be. Govinda and Ranveer Singh are watchable in this otherwise drab film! Kill Dil - a film I so wanted to love but just didn't, alas! KILL DIL is a film, which could have been worth watching, had it been handled and directed properly. This film's definitely worth a miss. Watch it if you wish for Ranveer , Govinda, an enjoyable first half and a few good songs ! Never judge a book by its cover.. the trailers of Yash Raj’s ‘Kill Dil’ marking the return of the talented Shaad Ali after the mistake in 2007 called ‘Jhoom Barabar Jhoom’ gave a impression of a Bollywoodised gonzo type crime caper that the notoriously famous Italian Tarantino used to make. He's as keyed up as an Energiser bunny, exuding charm and competence in equal measure. We can watch this film for Ranveer Singh’s acting. Let’s begin with a confession. I couldn’t watch the entire film. I was busy facepalming half the time. Let me break it down for you. Kill Dil offers a nice mix of comedy, romance, music and action -- a decent masala gangster entertainer for Ranveer and Govinda fans! 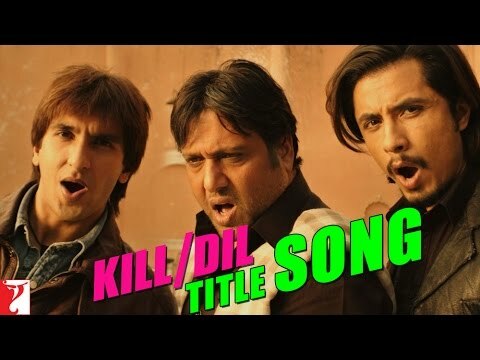 Its predictable and cliched closing notwithstanding, do take time out for Kill Dil for Govinda and Ranveer. Add some wacky, fun dialogues to the combo and you might just like this one.